Our paperback book is a perfect choice for those who want to print many books in black/white! The cover is laminated in full color on Invercote G 240g paper. The inside consists of uncoated Munken Lynx 100g paper! 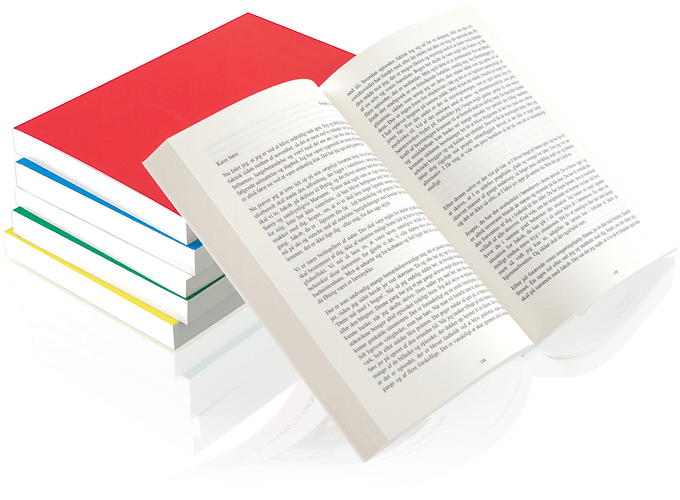 Paperback can be printed from 24-600 pages and has a very competitive price, minimum 10 books/order.